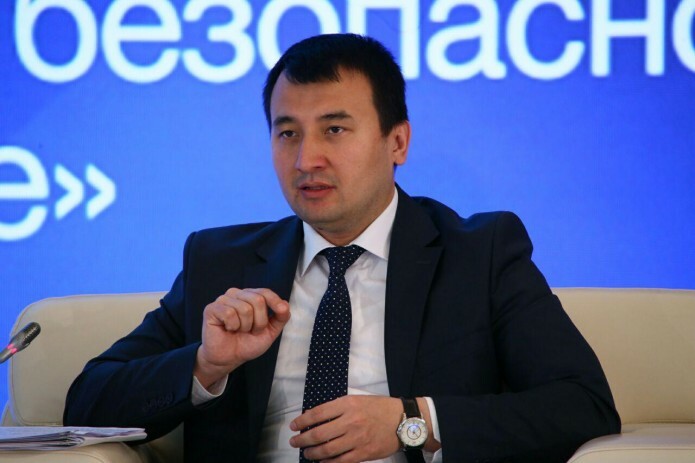 By 2021, Uzbekistan intends to increase export of agricultural products to $5 billion, Kun.uz correspondent reports with reference to Foreign Trade Minister Jamshid Khodjayev. “From 2000 to present, Uzbekistan’s agriculture sector has been growing steadily at a rate of 6.6% annually, which is much more than the world average of 2.8%. In addition, by 2021 it is planned to increase exports of agricultural products to $5 billion,” said the Minister, speaking at the Forum of Nutrition and Agriculture in Berlin. The forum was organized within the framework of Germany’s largest event in the agro-industry - Green Week 2019. An official opening of the Uzbek stand took place there on January 18, where a presentation of agricultural and horticultural products of Uzbekistan, as well as the national cuisine and tourist potential of the country was organized. The work of the stand will last until January 27. In addition, the delegation of Uzbekistan held talks with the Minister of Agriculture of Germany, Julia Klöckner, during which the parties discussed the possibility of expanding bilateral cooperation in the field of agro-industry. It should be noted that Uzbekistan’s export of food products in 2018 amounted to a little over $1 billion (a growth of 25.3%), of which $730 million accounted for the CIS countries.